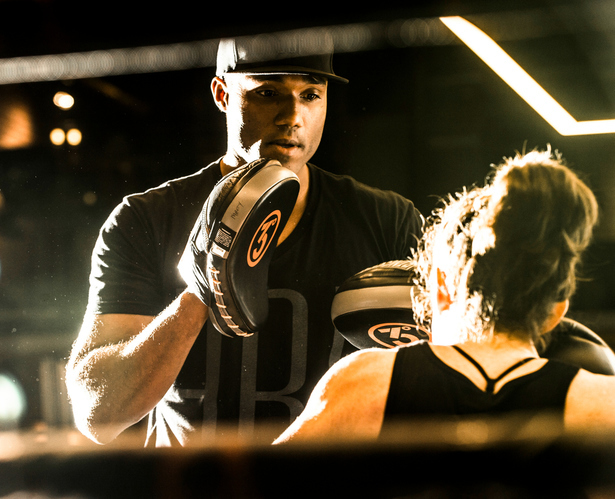 From boxing ring powerhouse to exercise entrepreneur at EverybodyFights (EBF), George Foreman III’s career has spanned many facets of the fitness profession. Along with his fighting spirit, he brings more than a decade of combined experience as a professional athlete, manager for his boxing legend dad – George Foreman Sr., and sports marketer to his EverybodyFights studio. Get to know more about what inspires this inspirational figure.